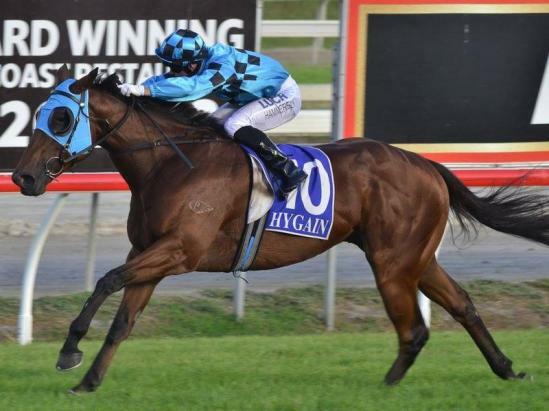 With previous wins in Melbourne and Sydney, talented galloper Tan Tat Diamond added a Queensland victory to his record last weekend, by taking out the Class 6 Handicap over 1400m at the Gold Coast. Jumping from barrier four, the Fastnet Rock gelding was able to settle in a lovely midfield position on the fence. He travelled nicely approaching the turn and found clear running in the straight, where he let down strongly to pull away and score by three and a half lengths. The four year old was having just his second start for trainer Steven O’Dea and O’Dea was confident after an impressive first run for him the week prior, where he flashed home from the tail of the field to finish third. O’Dea will now look at targeting some nice stakes races over the Brisbane winter carnival with him.